We associate Priorat with vines and wines, and perhaps with olive oil. 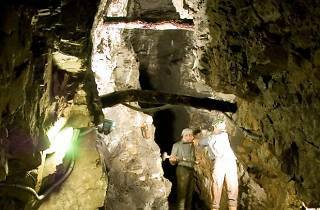 But its inhabitants have had other ways of making a living, such as working in the mines at Bellmunt, where galena was mined to be transformed into lead. 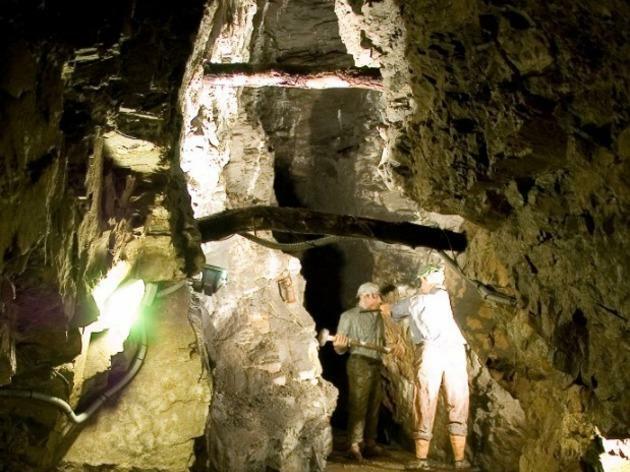 The mine was still working until 1972, and nowadays you can visit one of its 20 subterranean galleries, which lies some 35 metres underground. Sep 1 – Jun 30: Sat 11am-1pm, 4pm-6pm (guided tour at 4.30pm); Sun, holidays 11am-1pm. Tue-Fri by arrangement. Jul 1-31: Tue-Sat 11am-1pm, 5pm-7pm; Sun, holidays 11am-1pm. Aug 1-31: Mon-Sat 11am-1pm, 5pm-7pm; Sun, holidays 11am-1pm. Closed Dec 24 - Jan 15. Museum + guided visit: €7. Reduced: €4-€5. Museum only: €3 (reduced: €2). Free for under-8s, members of Club Súper3 and members of ICOM.